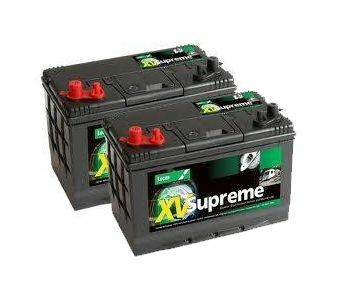 Good price for the lucas batteries and rapid delivery - very well packed. Everything went smoothly, thanks for great service. Fab. Good product. Fast delivery. Quality product at a good price. These are a really good pair of batteries and are doing the job they were purchased for.